The person responsible for paying to any person any income by way of winnings from any lottery or crossword puzzle, card game and other game of any sort in an amount exceeding Rs. 10,000 shall, deduct income-tax thereon at the rates in force. Therefore, no tax is be deducted where the amount of winning from each lottery, crossword puzzle, card game, etc. does not exceed Rs. 10,000. At the time of payment of such income. Where lottery or prize money, etc. 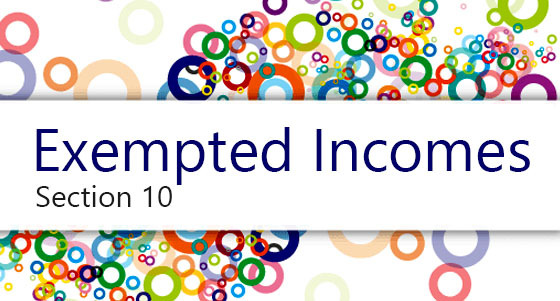 is paid in instalments, the deduction of tax is to be made at the time of actual payment of each such instalment. "card game and other game of any sort" includes any game show, an entertainment programme on television or electronic mode, in which people compete to win prizes or any other similar game. Rate of TDS is 30%. 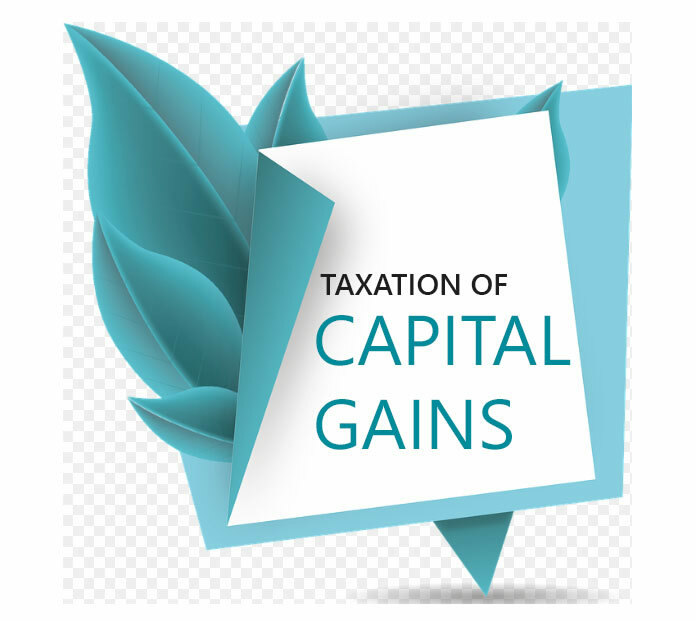 - Where the prize is given partly in cash and partly in kind, tax will be deductible from cash prize, with reference to the aggregate amount of cash prize and the value of the prize in kind. Where the winnings are wholly in kind or where they are partly in cash and partly in kind but the part in cash is not sufficient to meet the liability for tax deduction in respect of the whole of the winnings, the person responsible for paying shall, before releasing the winnings either in cash or in kind, ensure that tax has been paid in respect of the winnings. X wins a Maruti-Zen on December 15, 2018 (value of Rs. 3.70 lakh) in a draw of lot organised by Maruti Udyog. Tax liability on the prize in kind comes to Rs. 1,11,000 (i.e., 30 % of Rs. 3.70 lakh) which may be recovered by the Maruti Udyog from X and the same can be deposited with the Government on account of tax deduction. X wins a motor car in a lucky draw held by Y Ltd. The market price of the car is `3,00,000. In this case before giving car to X, Y Ltd. will ensure that Rs. 90,000 of tax has been paid by X or recovered from him before the car is given to him. In case Y. Ltd. does not do so, then Y. Ltd. shall have to pay TDS itself calculated as under. >> The tax to be deducted shall be = 4,28,571 X 30/100 = Rs. 1,28,571. Y Ltd. shall deposit Rs. 1,28,571 as tax and the gross income of R shall be Rs. 4,28,571. If out of winning amount of lottery, etc., any bonus or commission is paid/payable to lottery agents or sellers of lottery tickets, or sales made by them, no income tax is to be deducted for that amount paid and tax will therefore be deducted after deducting such bonus and commission. For example Mr. A wins a lottery price of Rs. 1,00,000. A sum of Rs. 5,000 is deducted for payment to the lottery agent. Tax will be deducted on Rs. 95,000 after allowing bonus/ commission paid to agent. Any person, who is responsible for paying to any person any income by way of winnings from any horse race an amount exceeding Rs. 10,000 (Rs. 5,000 upto 31.5.2016) shall deduct income-tax at the rates in force. Any person here means a book maker or a person to whom a licence has been granted by the Government under any law for the time being in force for horse racing in any race course or for arranging for wagering or betting in any race course. The rate of TDS is 30%. At the time of payment of such income.